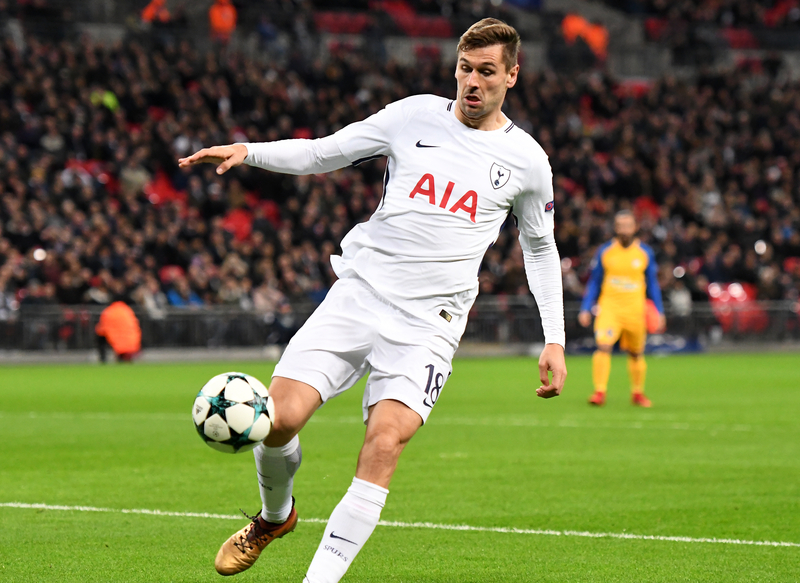 By this time of the season many Fantasy Premier League managers will have given up on their FPL team, but for those of you who are still raking in the points week after week, here's a few tips to keep the momentum going. With the untimely injury to Trent Alexander-Arnold it will mean that Jurgen Klopp will once again turn to Mr. Reliable to plug the gap. 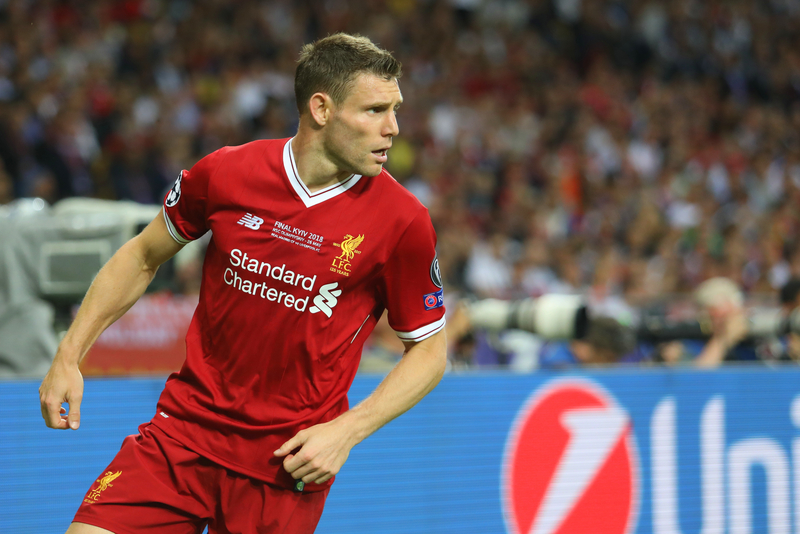 Milner (£5.6m) is always good for an assist every now and again, and may well be back on penalty duties as well. Jeff Hendrick (£5.2) was robbed of a goal last weekend against Fulham, but was instrumental in his side's win 'assisting' Fulham's two own goals. 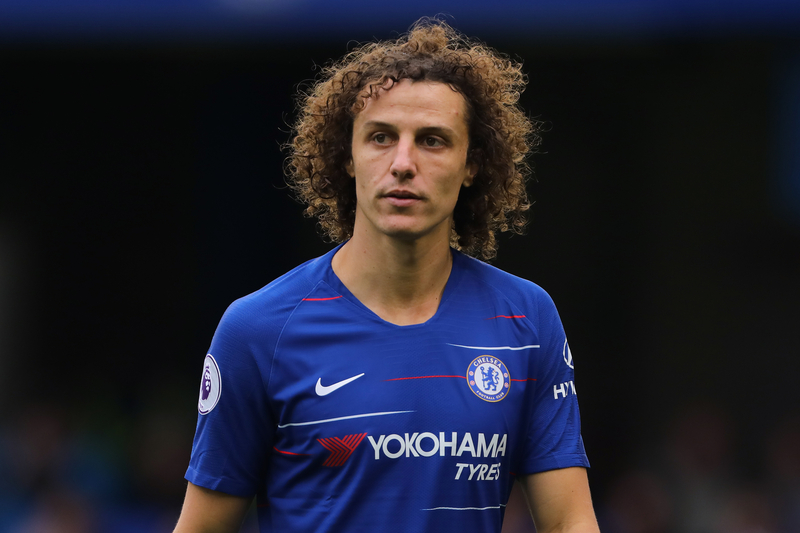 David Luiz (£5.9m) provided a wonderful assist for Pedro in his side's 2-1 win over Newcastle and with Arsenalm Bournemouth and Huddersfield up next for the Blues, the Brazilian is as likely to keep a clean sheet or provide something at the other end of the pitch. If Cardiff manage to get a deal over the line before Friday and the Argentine manages to get put into the system in time for their weekend clash with Newcastle then he will definitely be worth a punt. Two of Newcastle's centre backs are out in Ciaran Clark and Jamal Lascelles, meaning Sala would be in with a shout of grabbing a debut goal in what would be a relegation six pointer. 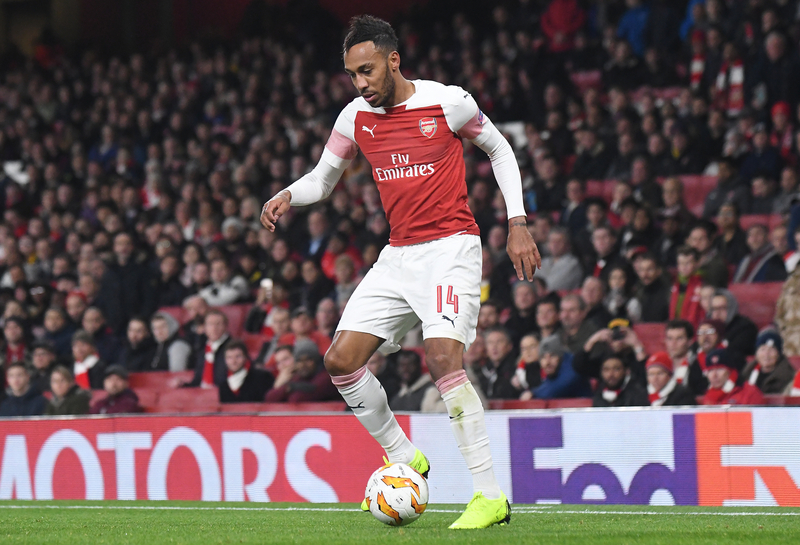 With Kane's injury, you may have a sizeable amount of FPL money burning a hole in your pocket, and a good man to spend it on would be Arsenal's Pierre-Emerick Aubameyang. The Gabonese striker (£11.3m) is locked on 14 goals this season with Kane and Salah, and shows no signs of slowing down this season. United's next four fixtures are Brighton, Burnley, Leicester and Fulham, all teams that Ole Gunnar Solskjaer's men can get at. Marcus Rashford (£7.5m) is the man in form at Old Trafford, Paul Pogba (£8.5m) is also undergoing a mini-renaissance. Alexis Sanchez (£10m) could stake his name for a starting berth at the weekend, so it would be a good idea to get a United forward in your roster ASAP. With Harry Kane's injury the Spaniard (£5.3m) is set to be a key player for Spurs over the next month and a half.